A must see! 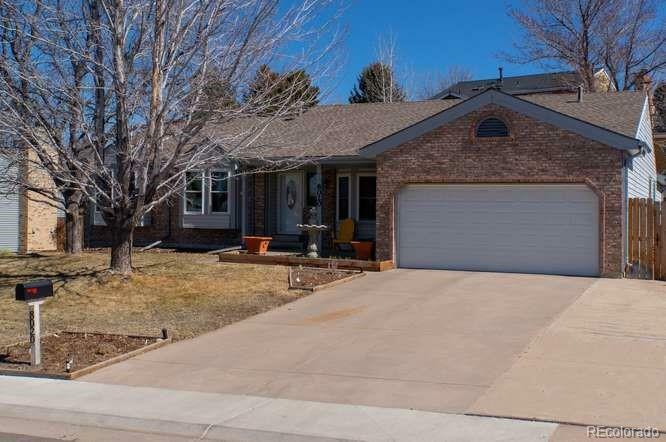 A beautiful three bedroom, two bath ranch style home in pristine condition and located on a quiet street facing the School & park. . You will adore the newly remodeled kitchen with all new cabinets, manufactured hardwood floors and stainless steel appliances. 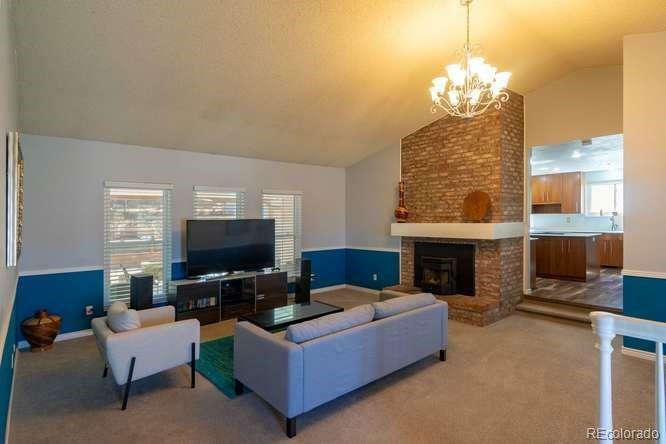 This home also has a newly remodeled master bath with two sinks and a custom shower. 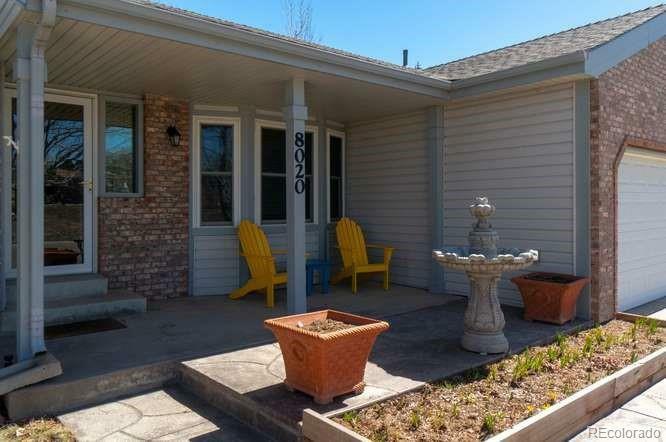 Some additional features of this home include front and back covered patios, two fireplaces (one gas and one a pellet stove insert), remodeled full bath, sprinkler system, storage shed, central air and great sunset views while sitting on the front porch. 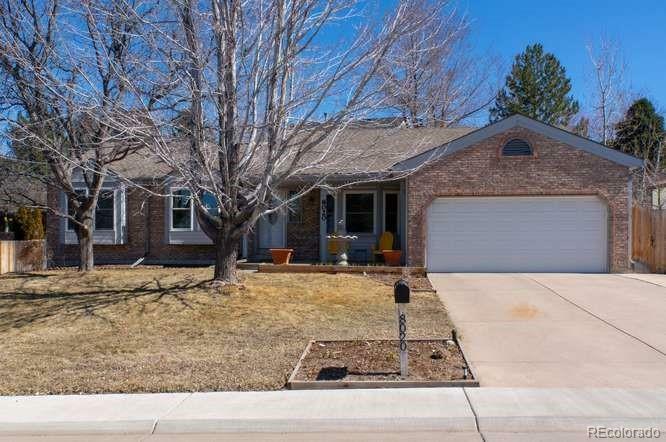 You also have access to top Littleton public schools, great access to parks, trails, major highways and great shopping. NOTE: The seller is a teacher, and needs to finish the school year. Possession of the property needs to be June 1 or they will consider a rent back situation. Offered by Mb Andy Ahroon & Co.. Basement Ceiling Height 7 Ft. Apx.